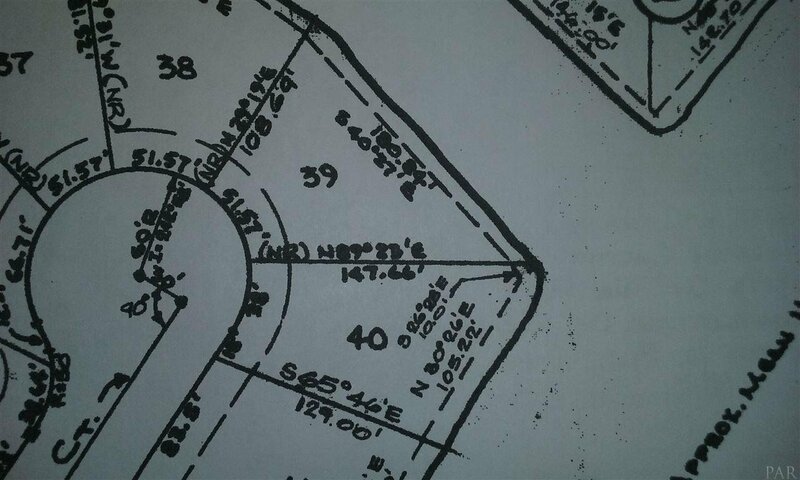 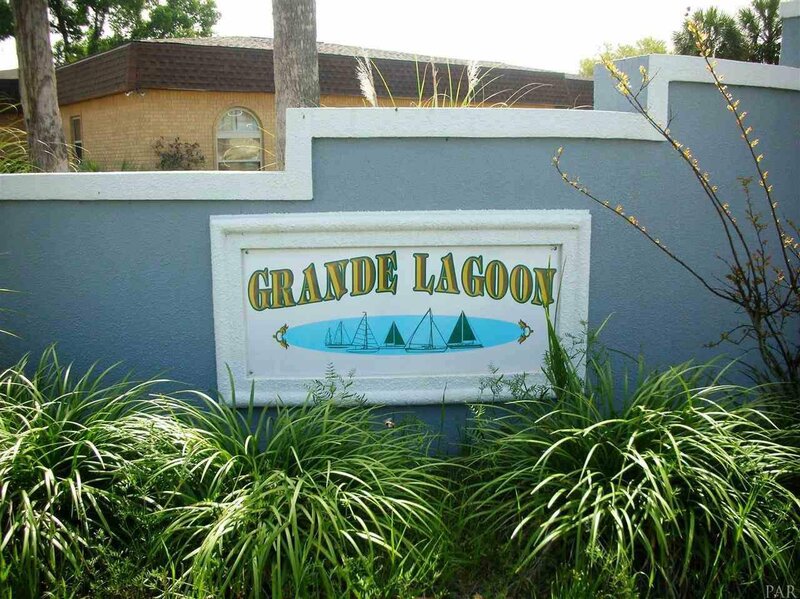 Dreams do come true……Dream homes do get built……And this is where! 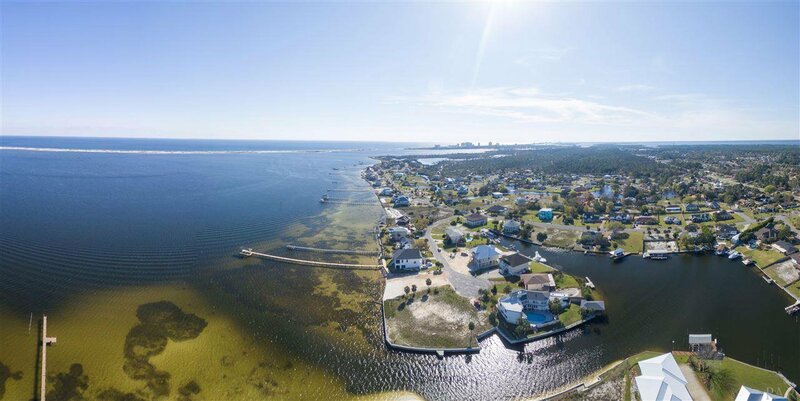 An amazing 180 feet of water front provides spectacular and unobstructed panoramic views of the Intracoastal Waterway, the Gulf Islands National Seashore and the Gulf of Mexico beyond. 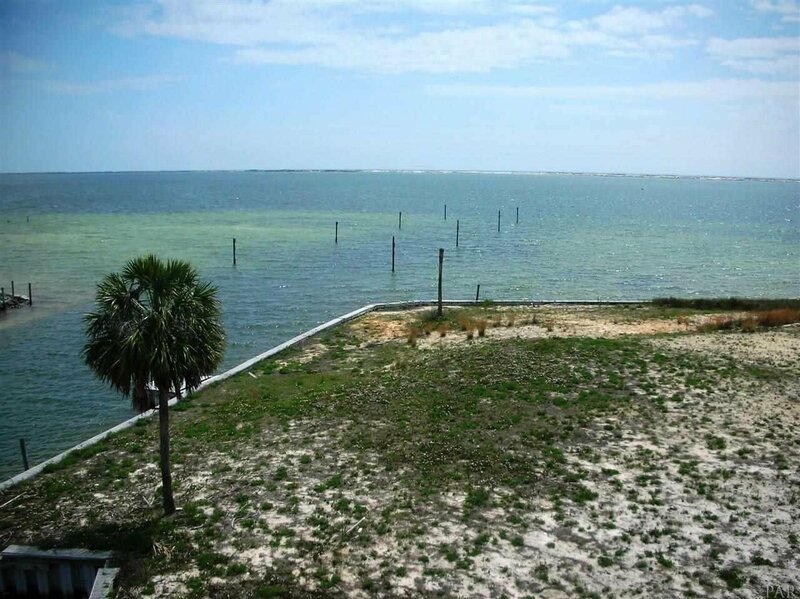 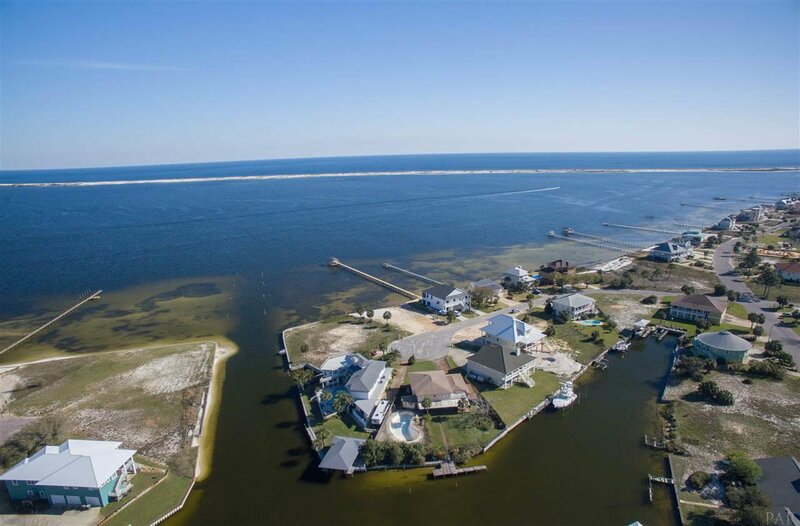 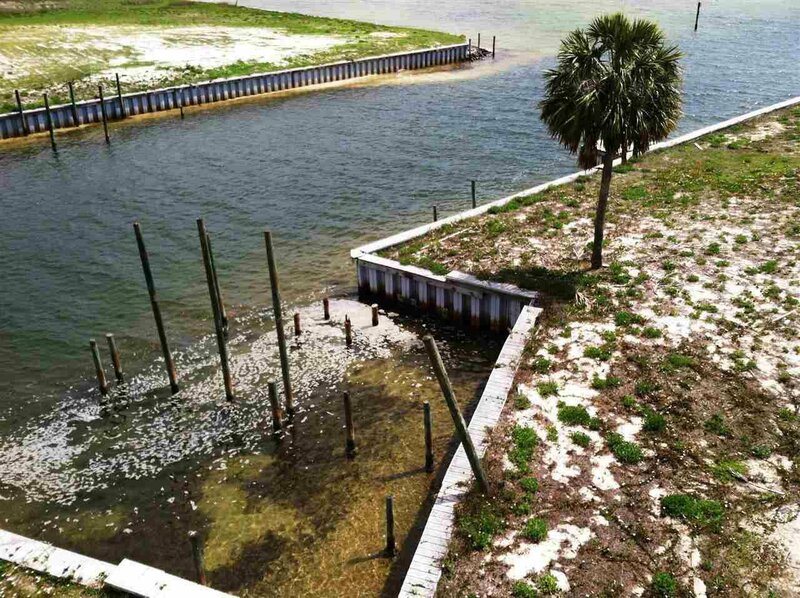 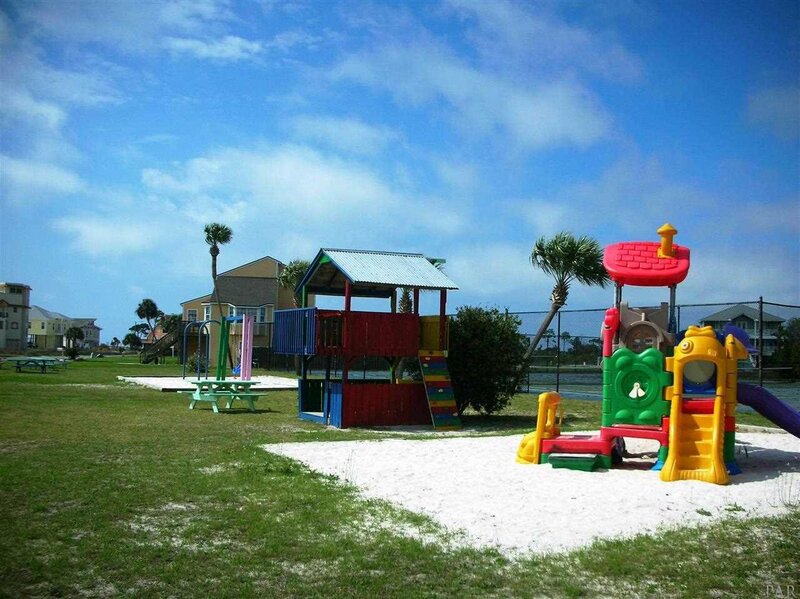 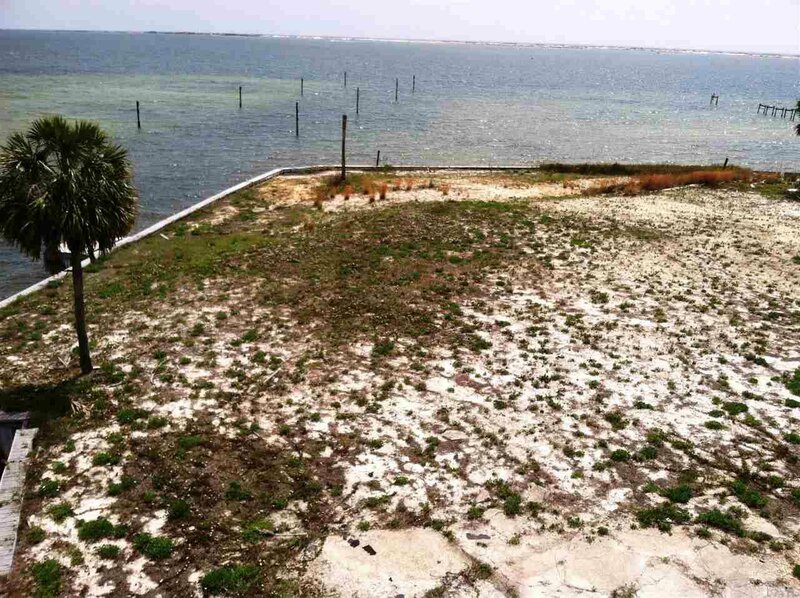 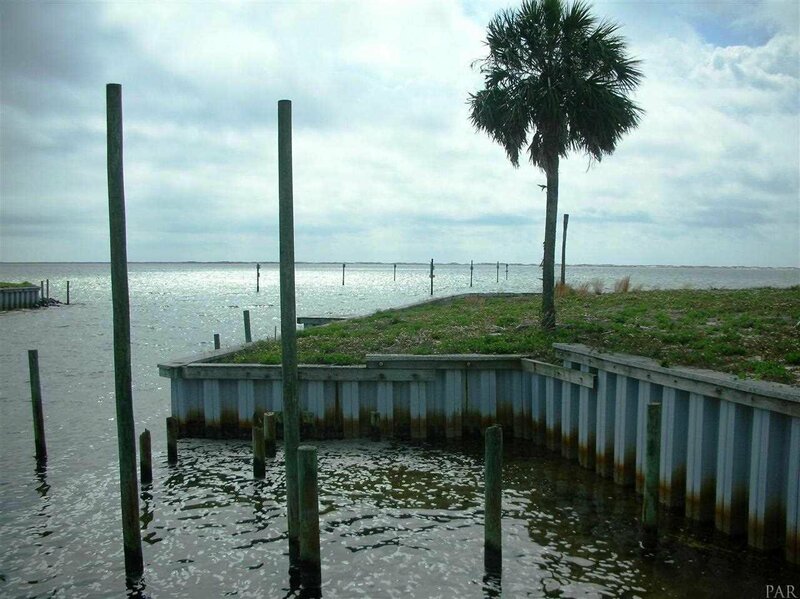 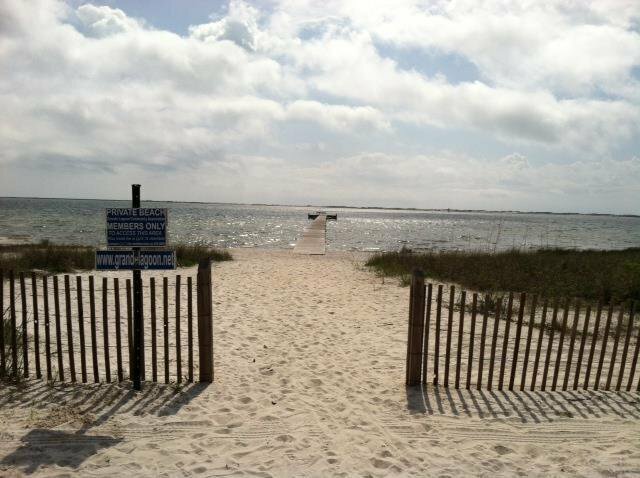 The property, with access to deep water and located only a few miles to Pensacola Pass, is protected by an existing sea wall and has two boat slips on a private boat basin. 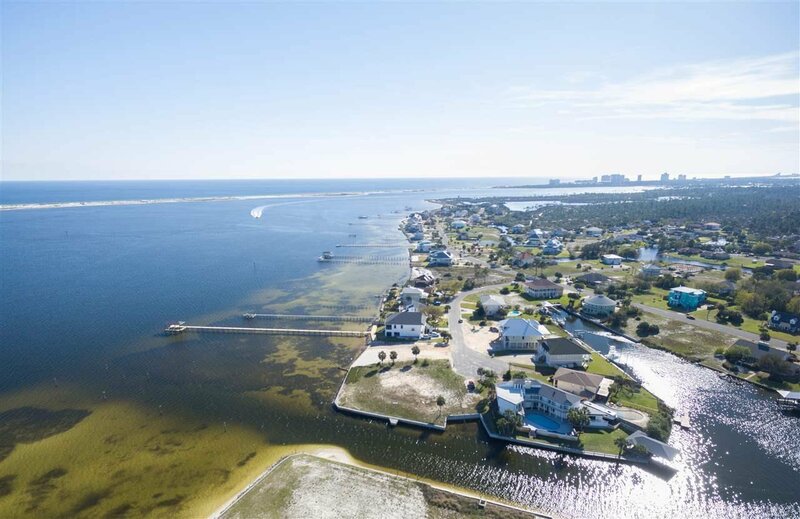 While the property may make you feel “miles from everywhere” it is actually only minutes to golf, beaches, shopping and dining in Perdido Key, Pensacola and Orange Beach.